Based on the wisdom of our Sages and the author’s years of experience working with couples, this fascinating book serves as a guide for couples who want to travel the path toward greater closeness and deeper love. 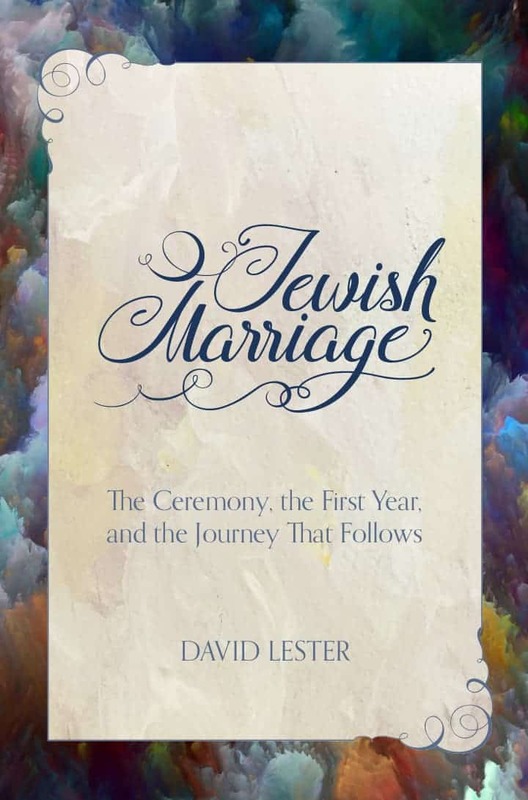 The Jewish wedding ceremony teaches us about the dynamics of a relationship between husband and wife. The stories of the Torah shed light on the complex interplay between respecting our partner's individuality while sharing intimacy with them. The teachings of the Chassidic Masters reveal how devoting ourselves to our spouse leads us toward our greatest fulfillment. 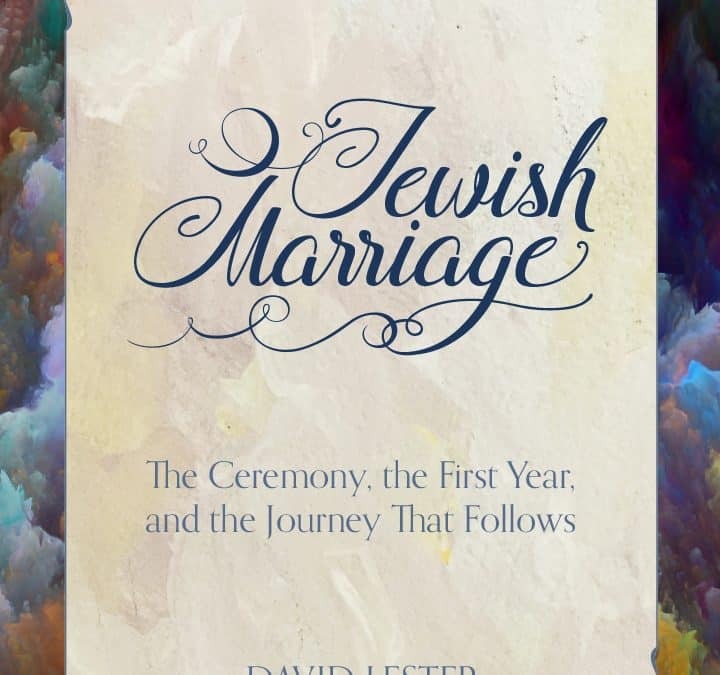 Written by experienced therapist David Lester, this unique book will help couples who are preparing for their life together, as well as those who have been together for decades and want to continue growing. It is also a wonderful resource for rabbis, educators, and therapists. David Lester studied at Rabbi Steinsaltz’s Mekor Chaim Yeshiva, at the Yerucham Hesder Yeshiva, and under Rav Shagar at Yeshivat Siach. He holds a bachelor’s degree in education, an MA in creative writing, and is a certified bibliotherapist. David is currently a PhD candidate in the field of Chassidut and works as a therapist with children and adults in the public sector and in private practice. He lives with his wife and children in Ma’aleh Gilboa, Israel.